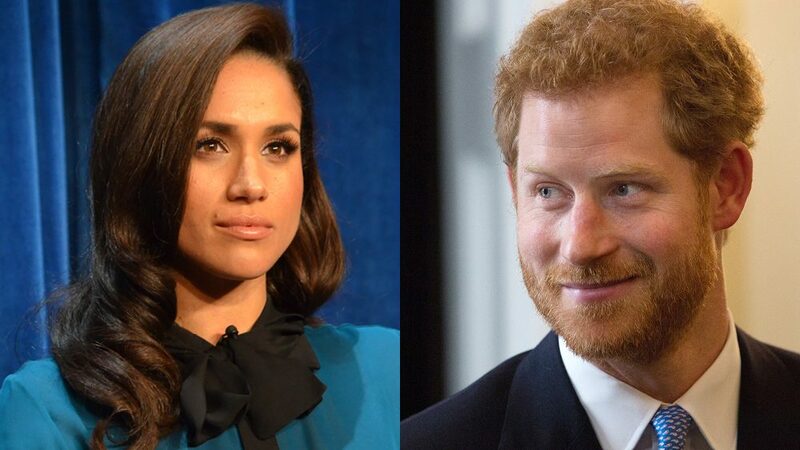 Hollywood actress Meghan Markle will marry Prince Harry next year. Below is an abridged version of the order of service for the Church of England’s “Baptism and Confirmation within a Celebration of Holy Communion.” The full version is here. Markle is likely to participate in such a Baptism and Confirmation service but, as the full order of service notes, changes can be made “where there are strong pastoral reasons” to do so. Do you wish to be baptised? Faith is the gift of God to his people. In baptism the Lord is adding to our number those whom he is calling. People of God, will you welcome these candidates and uphold them in their life in Christ? Therefore I ask: Do you reject the devil and all rebellion against God? All: Fight valiantly as a disciple of Christ, against sin, the world and the devil, and remain faithful to Christ to the end of your life. The ministers and candidates for baptism, together with candidates for confirmation, affirmation of baptismal faith and reception into the communion of the Church of England, gather at the baptismal font. We thank you, Father, for the water of baptism. In it we are buried with Christ in his death. By it we share in his resurrection. Through it we are reborn by the Holy Spirit. Therefore, in joyful obedience to your Son, we baptise into his fellowship those who come to him in faith. Now sanctify this water that, by the power of your Holy Spirit, they may be cleansed from sin and born again. Renewed in your image, may they walk by the light of faith and continue for ever in the risen life of Jesus Christ our Lord; to whom with you and the Holy Spirit be all honour and glory, now and for ever. N, I baptise you in the name of the Father, and of the Son, and of the Holy Spirit. Almighty and ever-living God, you have given these your servants new birth in baptism by water and the Spirit, and have forgiven them all their sins. Let your Holy Spirit rest upon them: the Spirit of wisdom and understanding; the Spirit of counsel and inward strength; the Spirit of knowledge and true godliness; and let their delight be in the fear of the Lord. Those who are baptised are called to worship and serve God. Will you continue in the apostles’ teaching and fellowship, in the breaking of bread, and in the prayers? Will you seek and serve Christ in all people, loving your neighbour as yourself? Will you acknowledge Christ’s authority over human society, by prayer for the world and its leaders, by defending the weak, and by seeking peace and justice? May Christ dwell in your hearts through faith, that you may be rooted and grounded in love and bring forth the fruit of the Spirit.